Have you ever wished you could cook like Chef Bee? Great News! 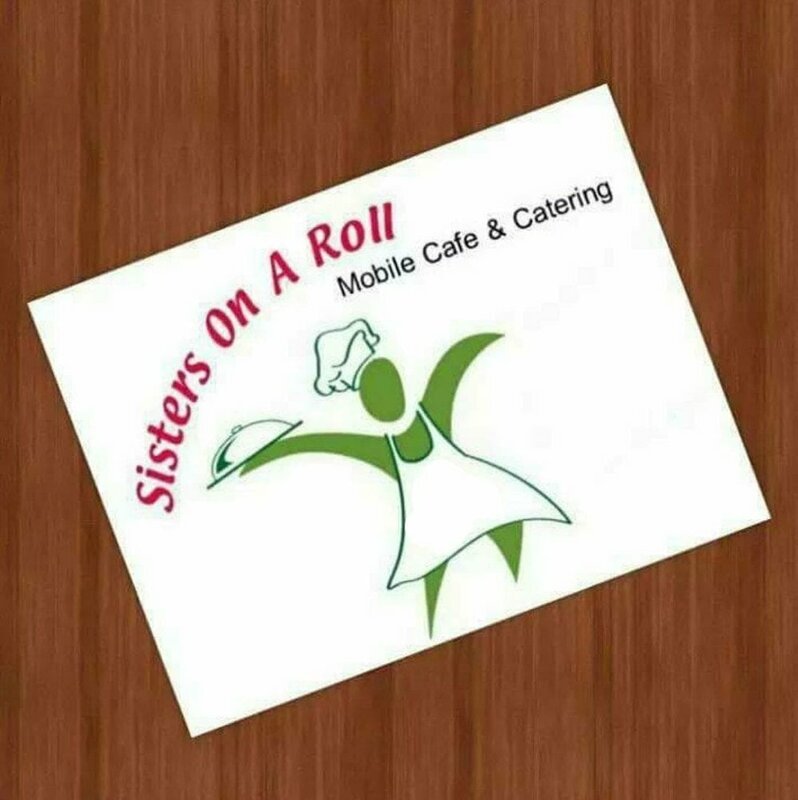 Sisters On A Roll Mobile Cafe. is launching a series of cooking classes in October. The series will focus on the flavors of fall. Prepare to explore a full range of tastes and flavors starting with Sides of Satisfaction on Sunday, Octobe 21st. Next, you'll learn savory Soups for the Soul on October 28th. On November 18th, the focus turns toward holiday trimmings with a Thanks4giving meal. Finally, on November 25th we'll round out the series with an introduction to Seitan where you'll create your own meat alternatives. We look forward to sharing this learning experience with you!